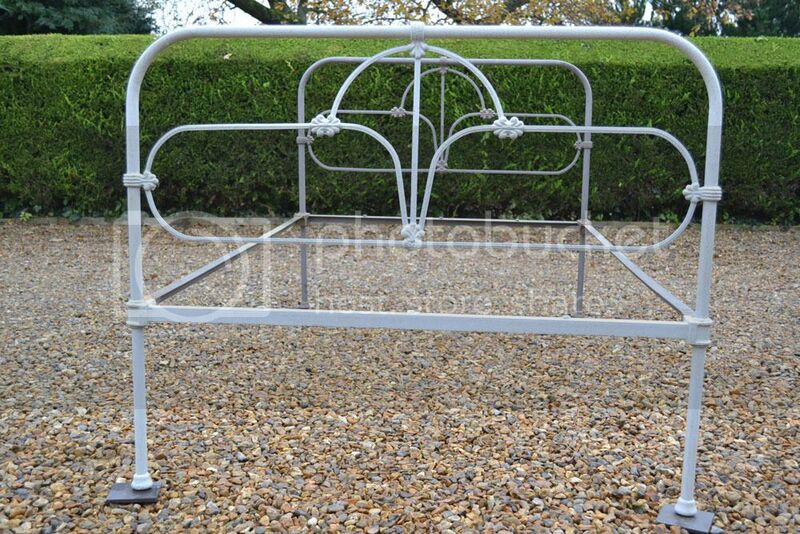 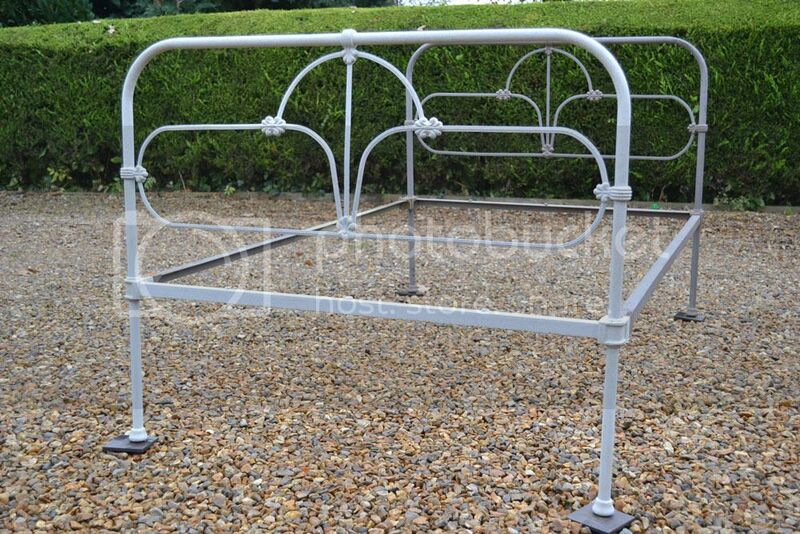 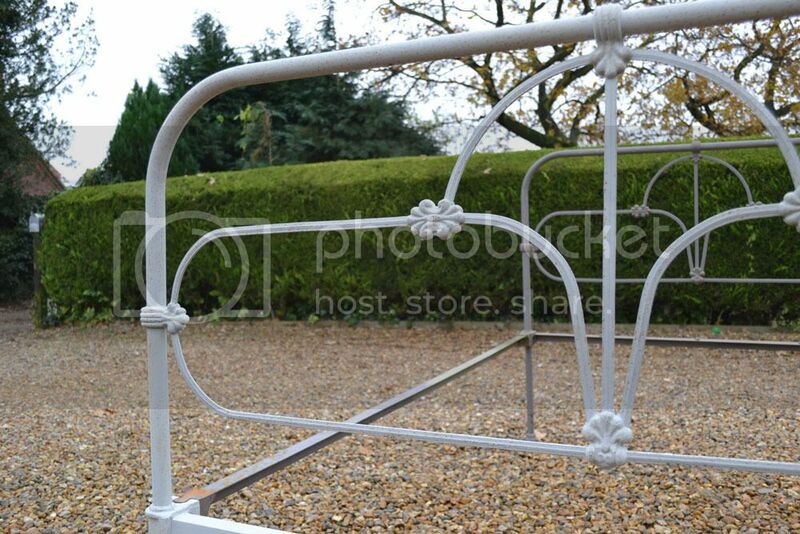 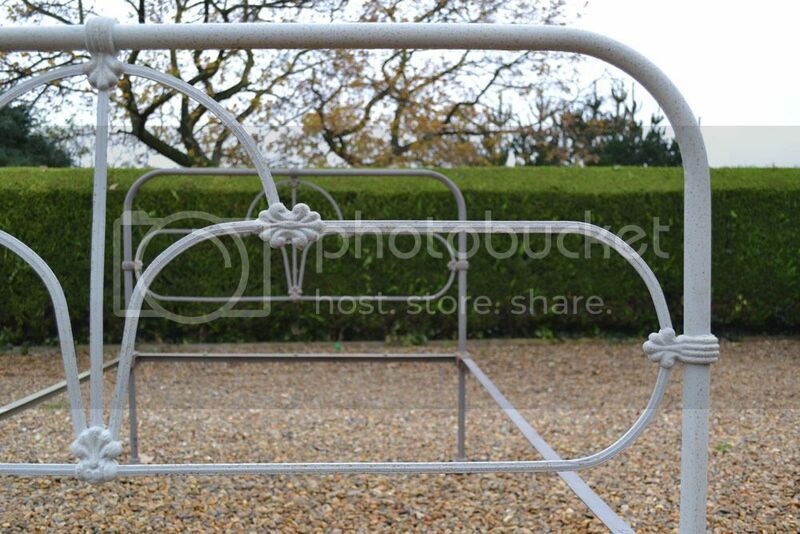 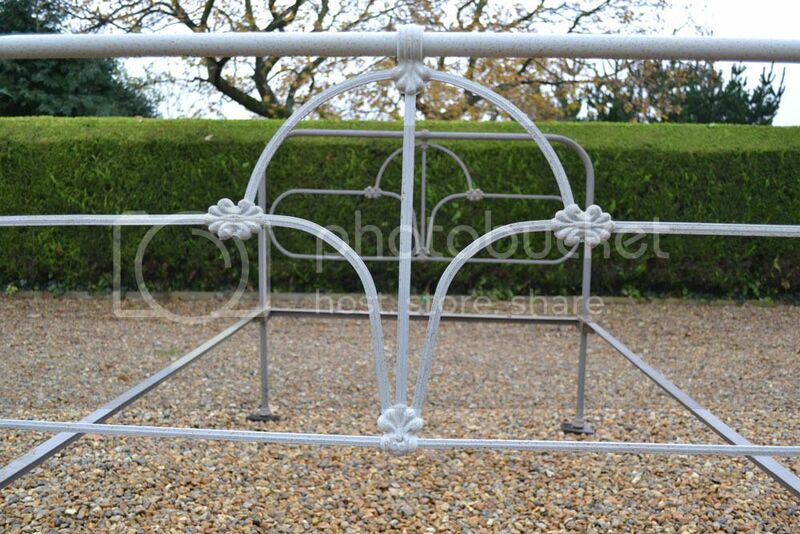 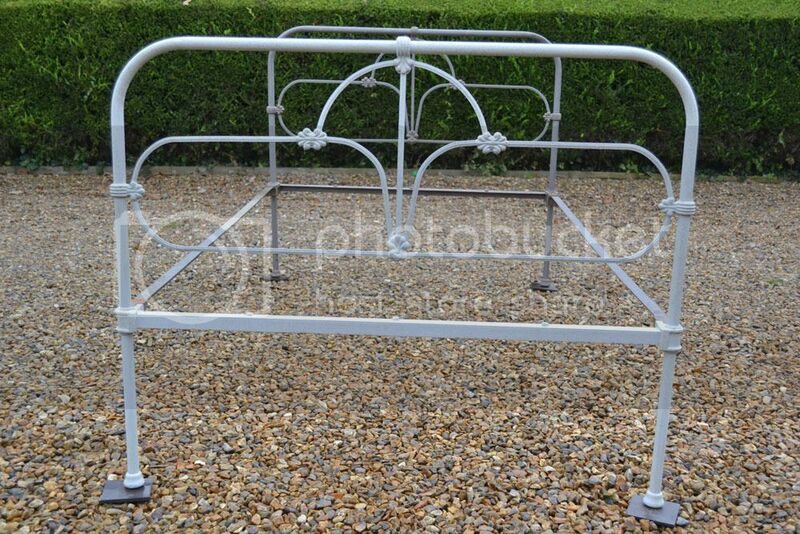 Code BA357 Antique Victorian 4ft Cottage small double iron bed. 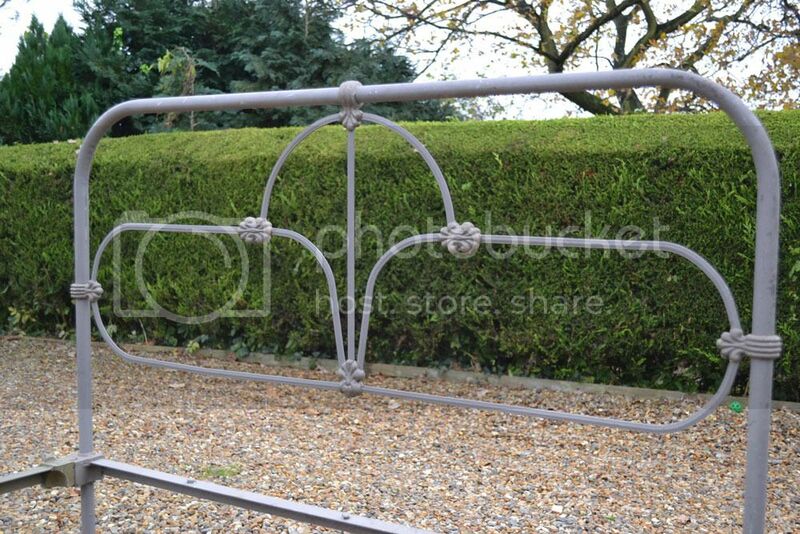 Simple design with bars joined by detailed castings. 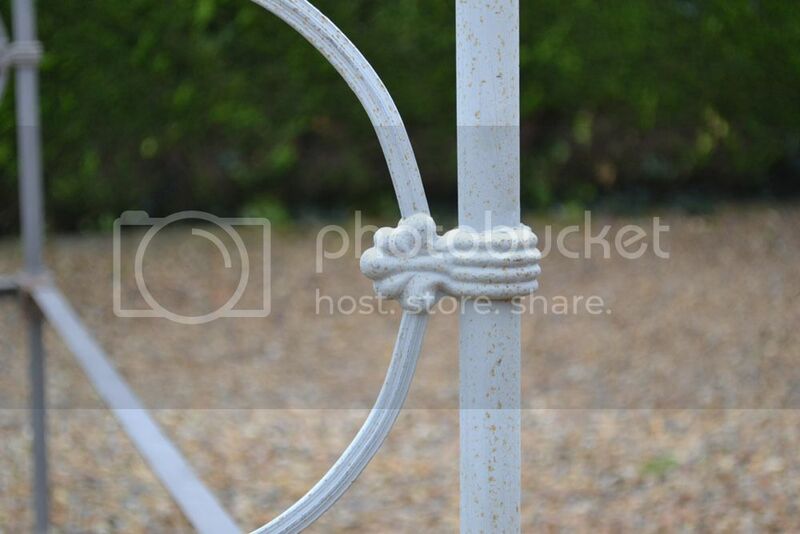 Found in Ireland.